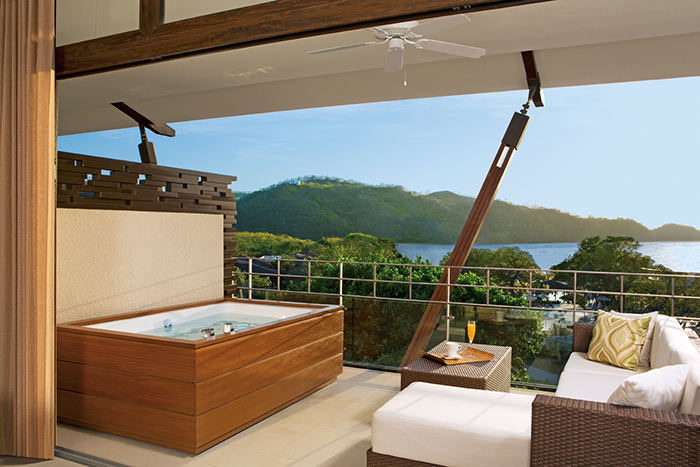 We are excited to announce that two of our resorts, Dreams Huatulco Resort & Spa and Dreams Villamagna Nuevo Vallarta, now have Unlimited Connectivity. When guests download the Dreams Resort & Spa mobile app while staying at Dreams Huatulco or Dreams Villamagna, they are provided with complimentary internet service. Guests will be able to stay connected to their friends and family back at home without incurring any cell phone roaming charges. 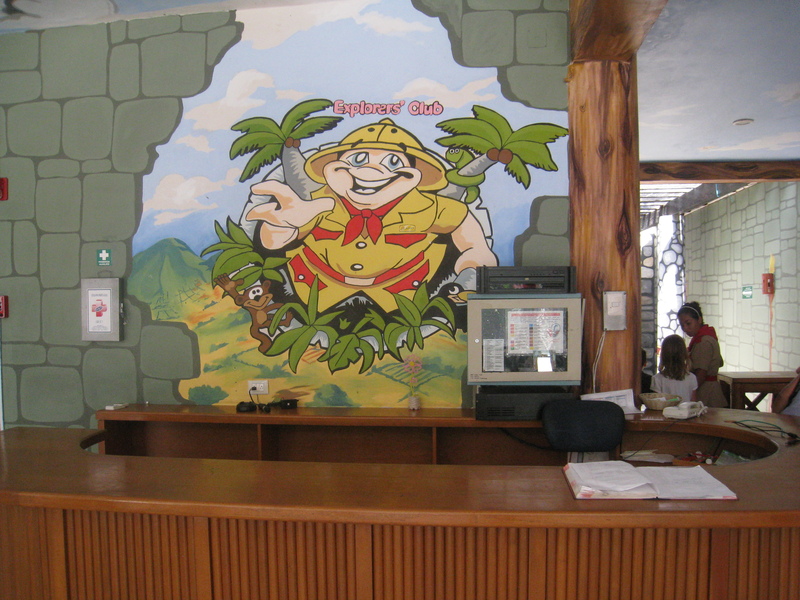 In addition, guests will be able to personalize their stay by creating a user profile using email, Facebook or Twitter accounts! To learn more, visit our Unlimited Connectivity webpage. 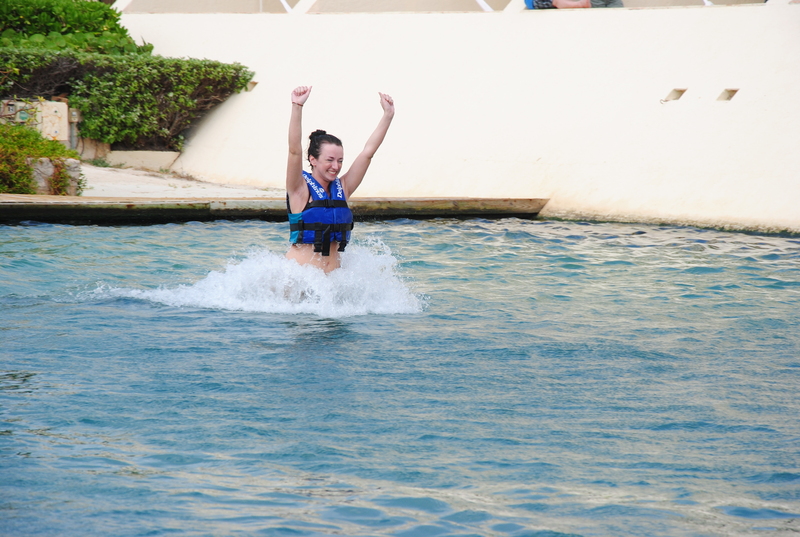 Are you wondering what makes Dreams Cancun Resort & Spa so special? There are many different reasons, such as the fact that our resort is located in the heart of the beautiful Cancun beach area (which was recently named the #20 Beach in the World by TripAdvisor) and that our guests experience Unlimited-Luxury® from the moment they step on our property. 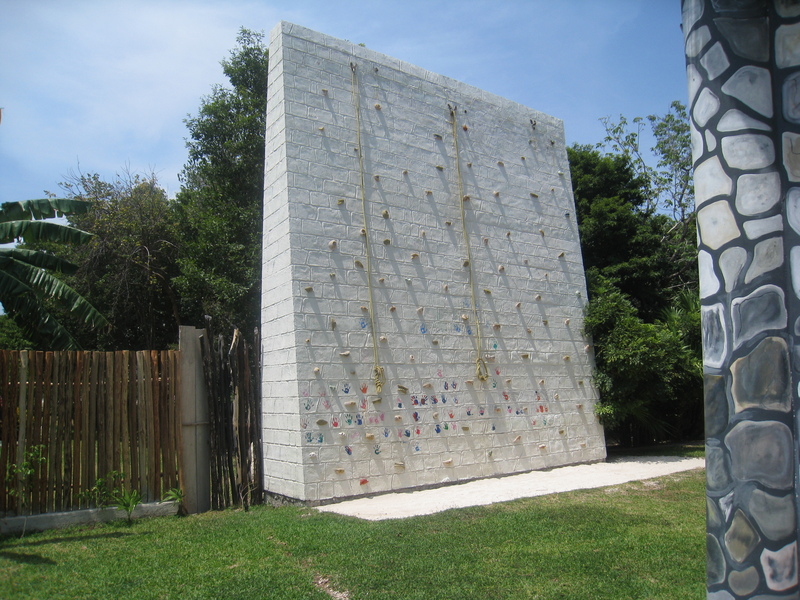 However, one of the unique attributes that makes Dreams Cancun a memorable family destination is Delphinus Dreams Cancun, which is located right on our property. 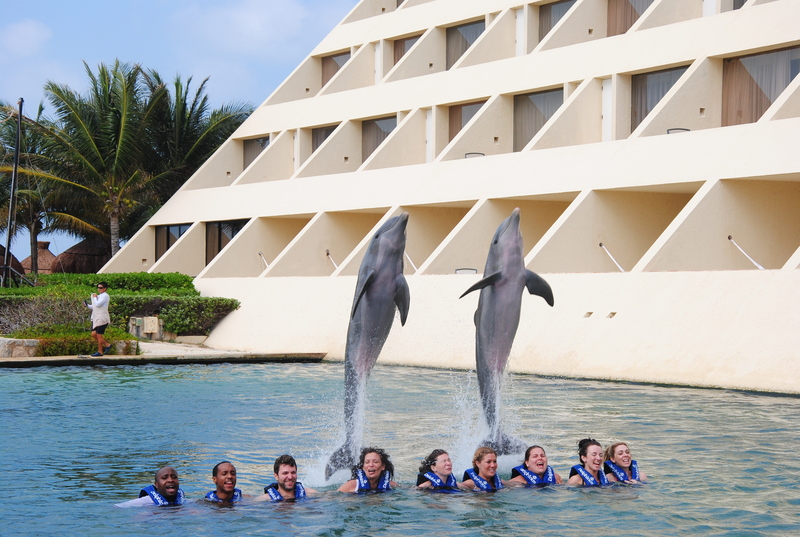 Delphinus Dreams Cancun offers our guests the incredible opportunity to swim with dolphins in a natural environment surrounded by the breathtaking beauty of the Mexican Caribbean. 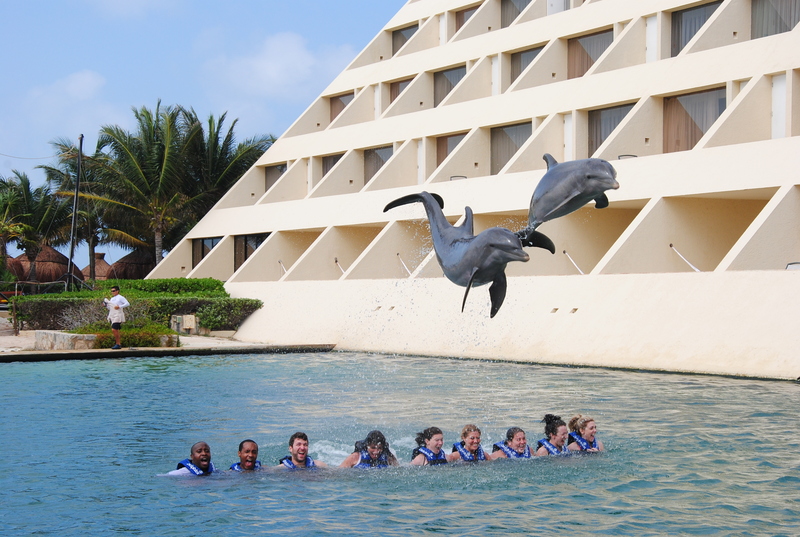 Each day a limited number of guests may actually swim and play with live dolphins in our sea water lagoon. 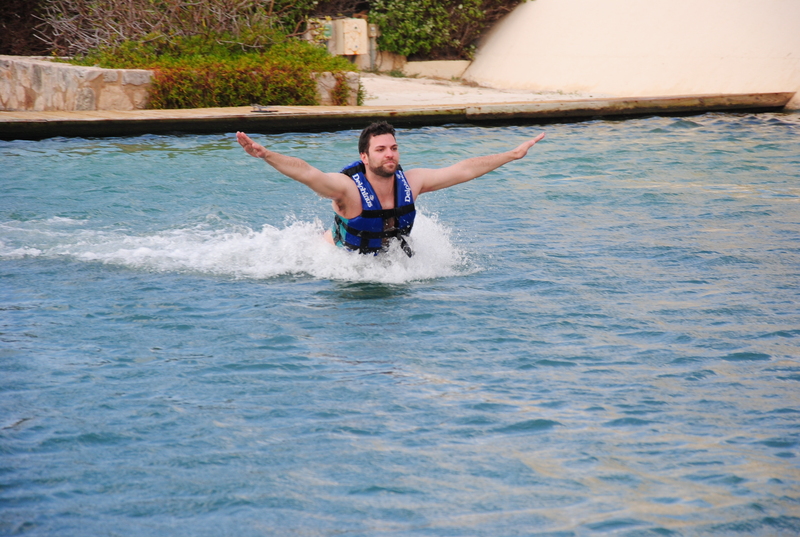 The Delphinus experience includes a brief orientation and 45 minutes of swimming, longer than any other swim with the dolphins experience, for $159 per person. Adults and children at least 3’6” tall may swim alone with the dolphins. 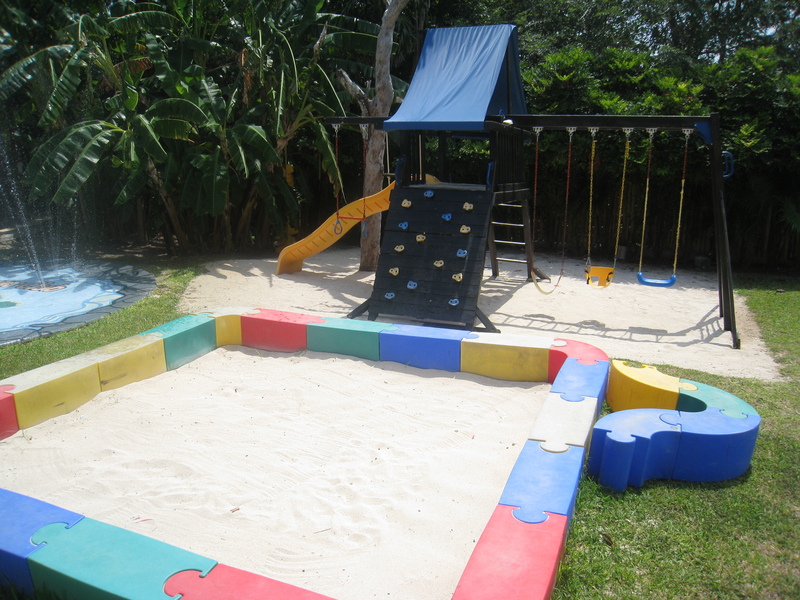 Smaller children may participate if accompanied at all times by a paying adult. Lifejackets are provided and swimming ability is not necessary. 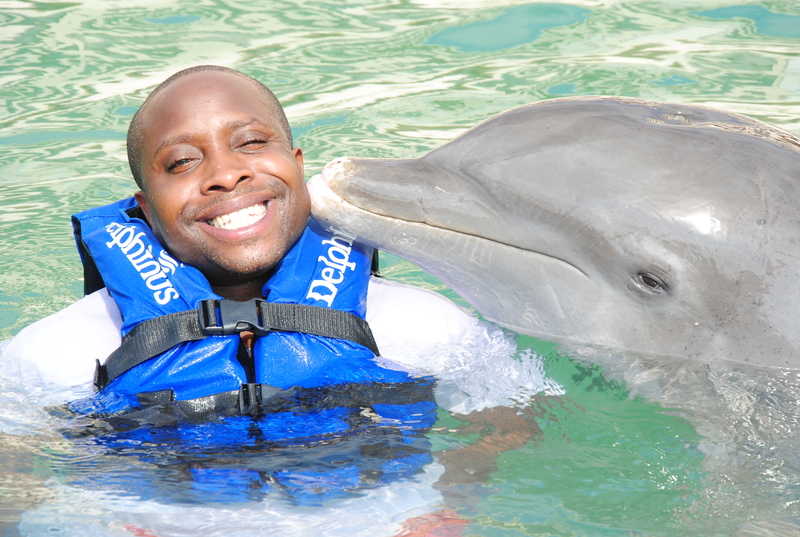 Expert trainers guide your experience and assure the safety of you and the dolphins. 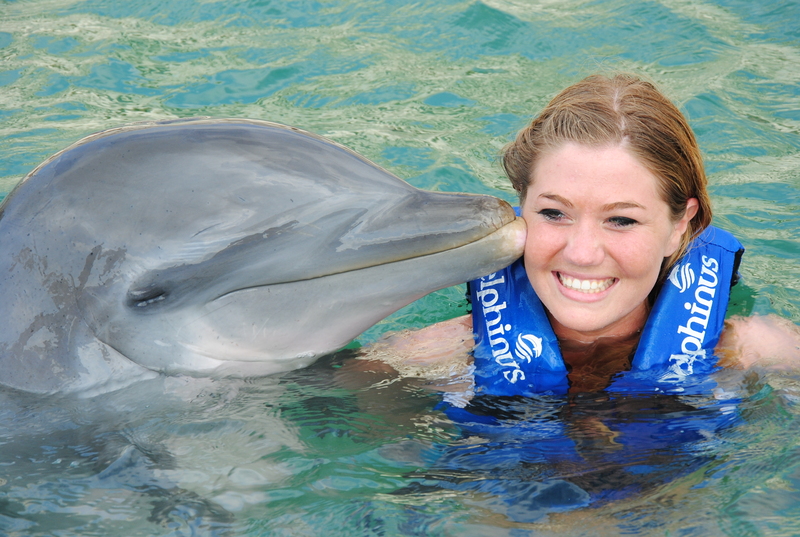 Dolphin Experiences take place four times each day at 9 am, 10:30 am, noon and 1:30 pm. Whether you partake or just watch, this experience is simply fascinating and something your family won’t want to miss! 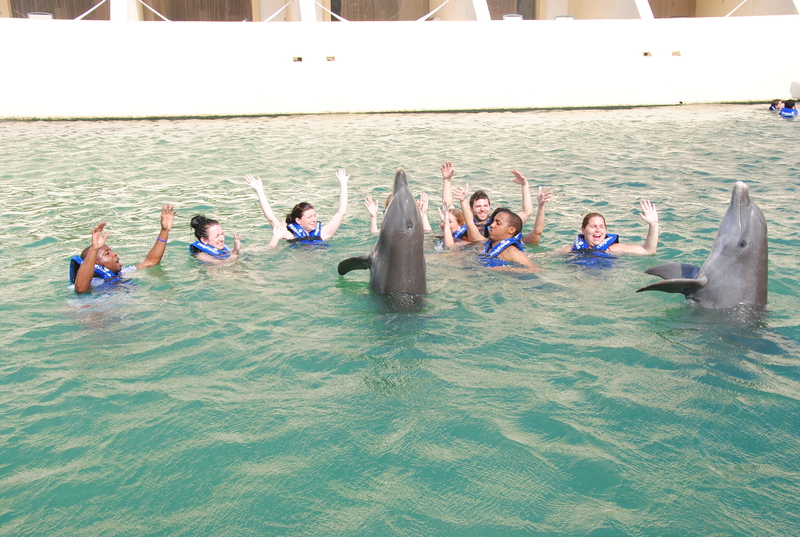 Here are a few photos of a group who recently participated in our Delphinus Dolphin Experience. At Dreams Villamagna Nuevo Vallarta, we are always looking for new ways to stay in touch with our fans, followers and guests. Whether you’re anticipating an upcoming trip or holding on to memories from a past stay with us, we want to stay in touch with you! 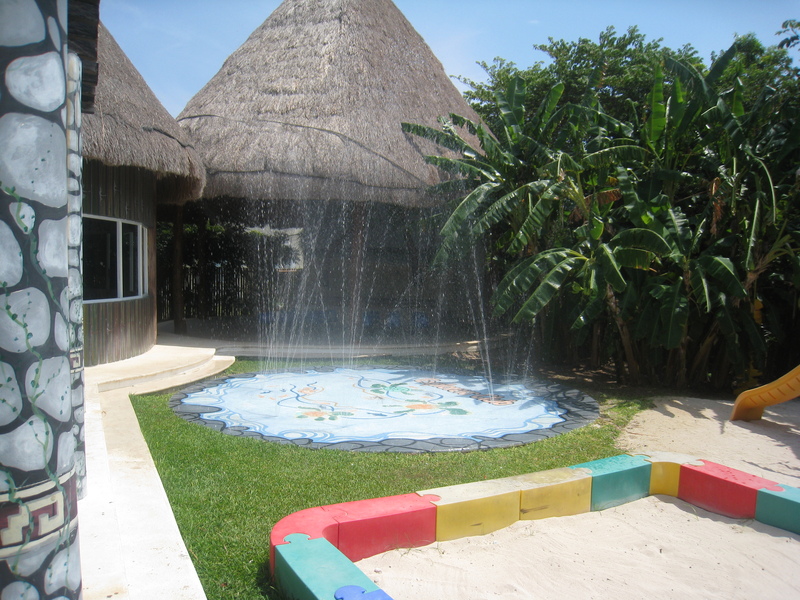 We are excited to now offer a LIVE web cam at Dreams Villamagna. 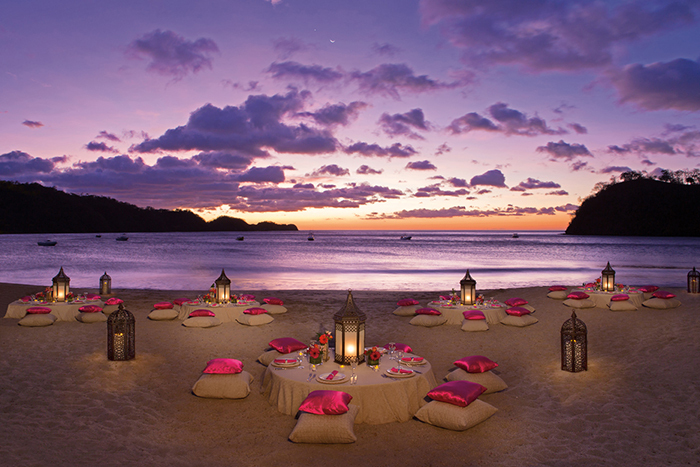 You can visit our website anytime day or night to marvel at the beauty of our resort, beaches and sunny weather. Our new web cam also allows you to check the current weather and share a live picture of our resort with your friends via email, Facebook and Twitter. 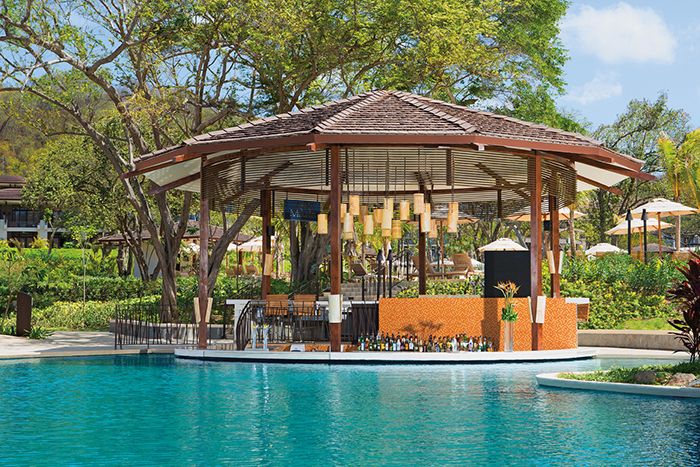 If you aren’t already, become a fan of the Dreams Villamagna Facebook fan page and follow @DreamsResorts on Twitter for all the latest resort news and updates. You can also subscribe to our YouTube account to watch our resort videos. 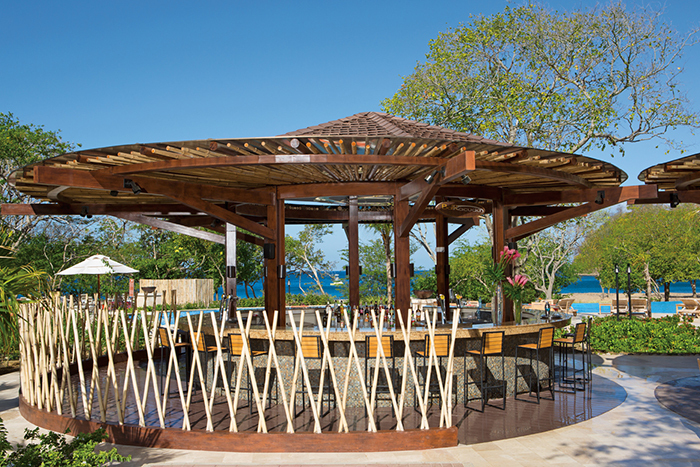 We’re looking forward to connecting with you and hope to welcome you to our resort soon! 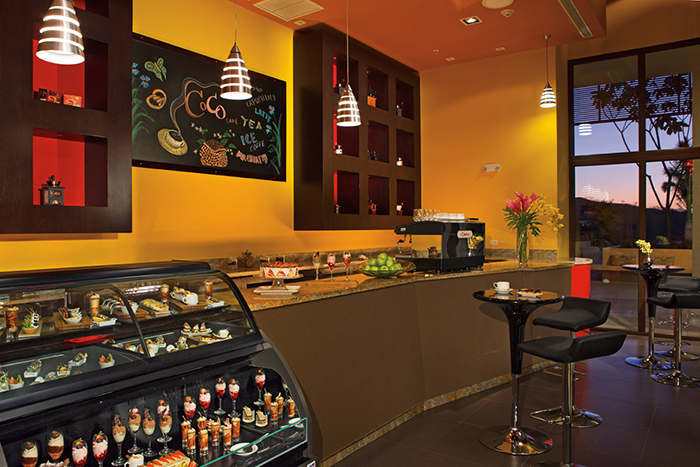 Click the image below to access the live web cam at Dreams Villamagna. 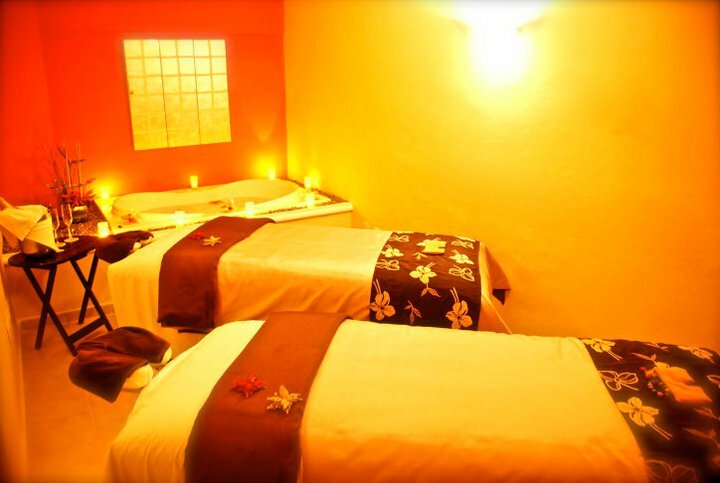 Dreams Spa by Pevonia at Dreams Puerto Aventuras Resort & Spa offers a sublime atmosphere of pure indulgence combining hydrotherapy and indigenous treatments to create a refreshing and peaceful experience. 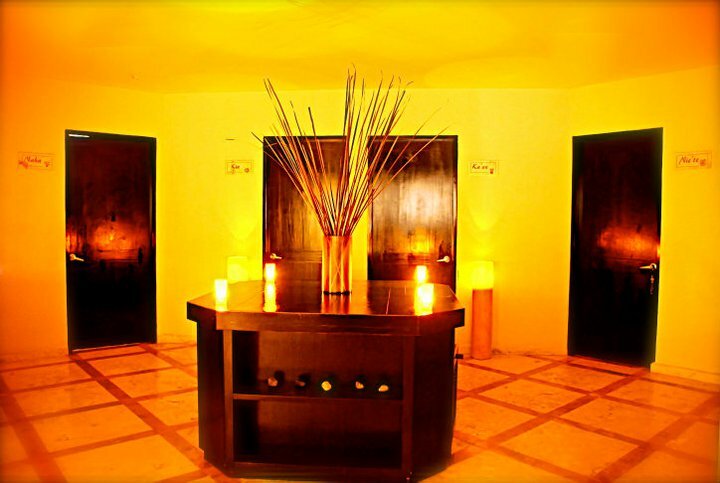 The various treatments at the spa will nurture your mind and body and leave you relaxed, refreshed and revitalized. 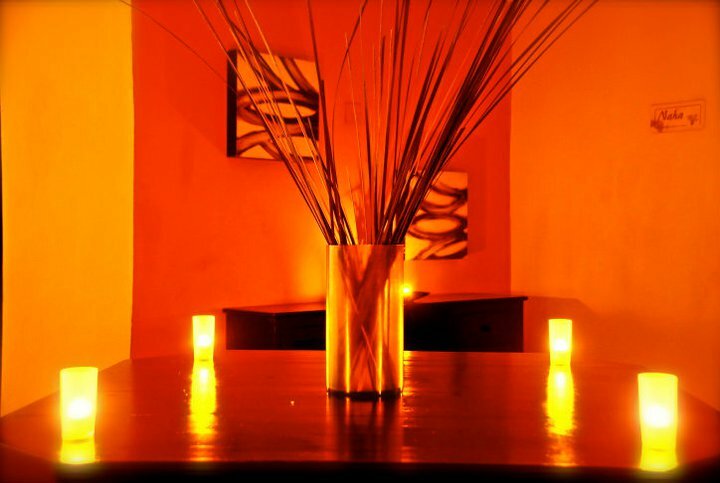 And if you’re traveling with the entire family, we even have special spa treatments for kids and teens. The spa consists of five treatment rooms, suitable for private or couples treatments, a full-service beauty salon, a fitness gym as well as a sauna, steam rooms and outdoor Jacuzzis. When visiting our resort, be sure to check out our monthly spa special! For the month of January, we are offering “Unlimited Pampering for the New Year” which gives you the choice of an add-on spa treatment such as a mini facial, body polish or pedicure with the purchase of a 50 or 80 minute massage. 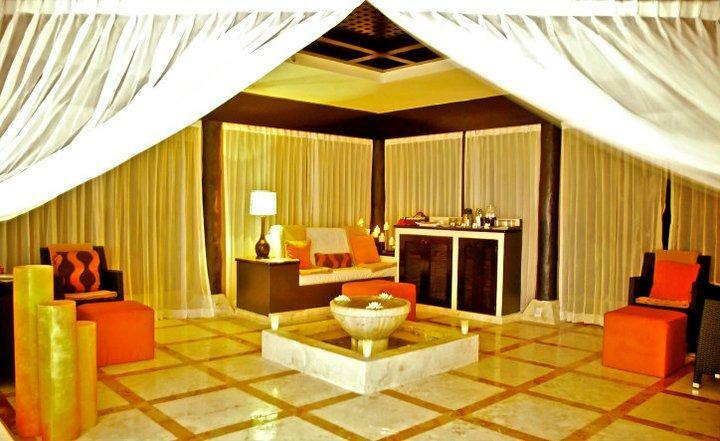 See below for pictures of our beautiful spa! Dreams Cancun Resort & Spa is pleased to now offer a Suncare Specialist to our guests as part of our Unlimited-Luxury® privileges. The Suncare Specialist, from Suncare Central, is available poolside everyday at our resort to assist our guests with proper skin care information and advice. 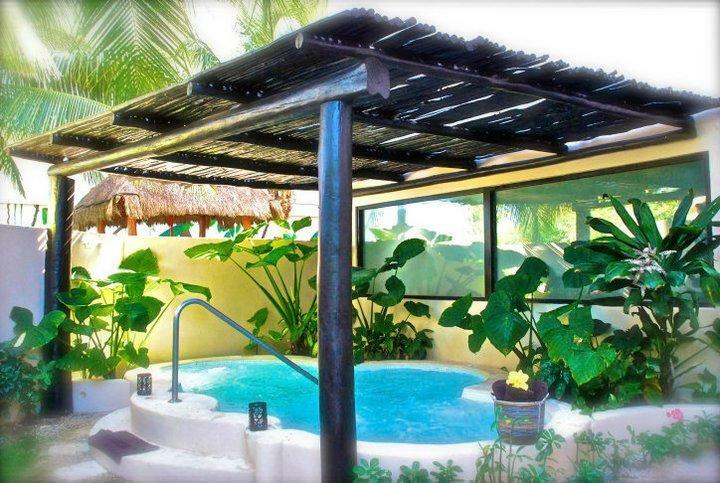 The goal is to help our guests balance healthy sun exposure with the right natural products to keep them safe and healthy while vacationing under the Mexican sun! 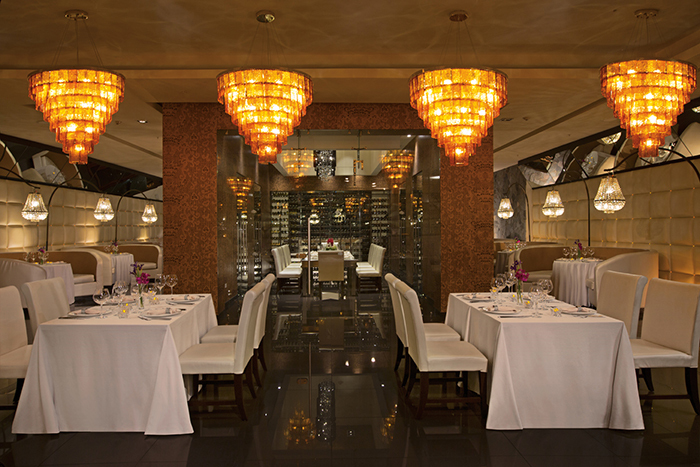 Guests can receive complimentary personal skin care advice from the knowledgeable suncare specialist. 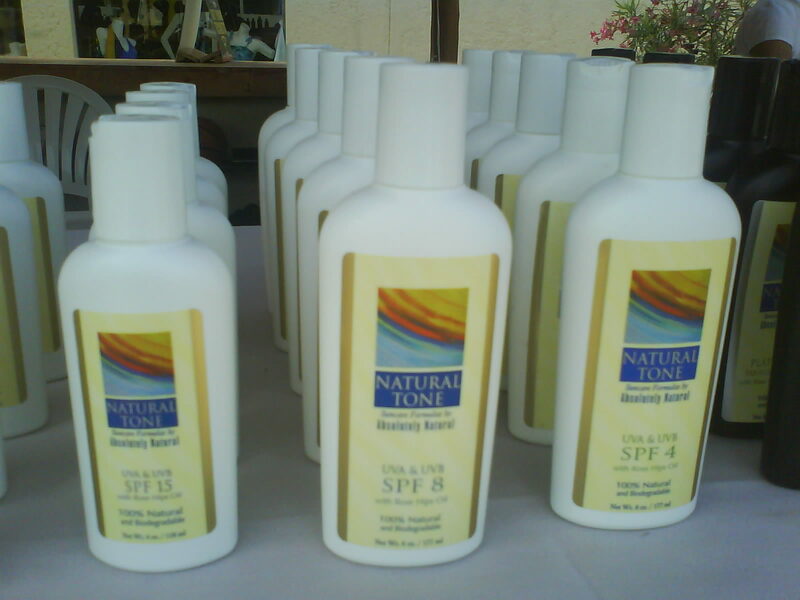 For those who are interested, there is also a selection of natural, biodegradable suncare products available for purchase from Suncare Central. 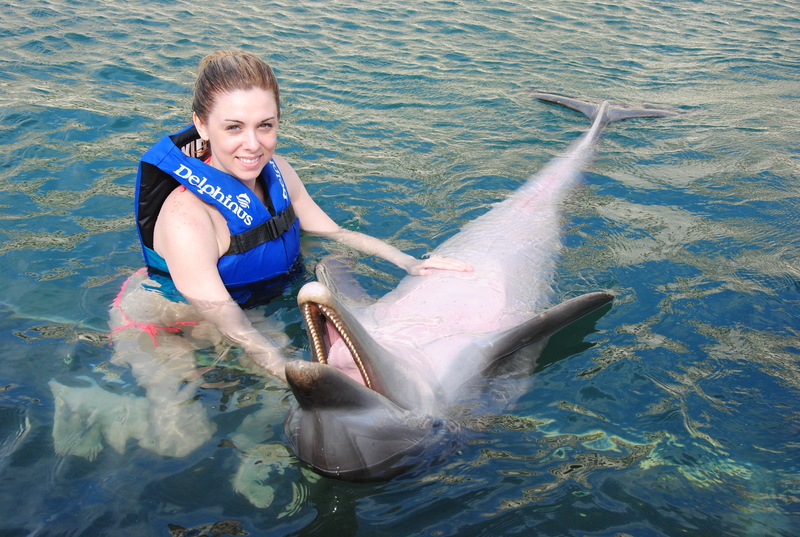 All of their products meet the environmentally-friendly standards for excursions such as the Delphinus® Dolphin Experience, Xel-ha and Xcaret, which all require natural products to maintain the health of the park and animals. 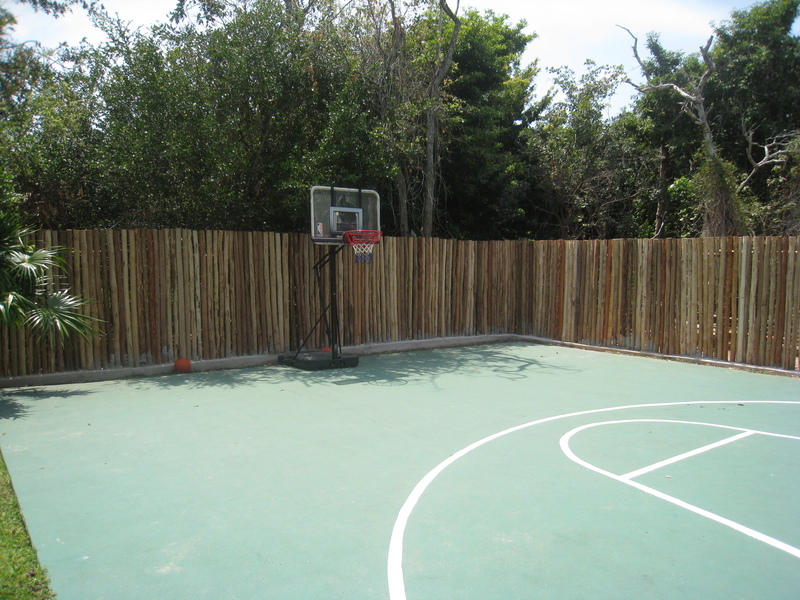 We’re excited to offer this new amenity to our guests at Dreams Cancun! 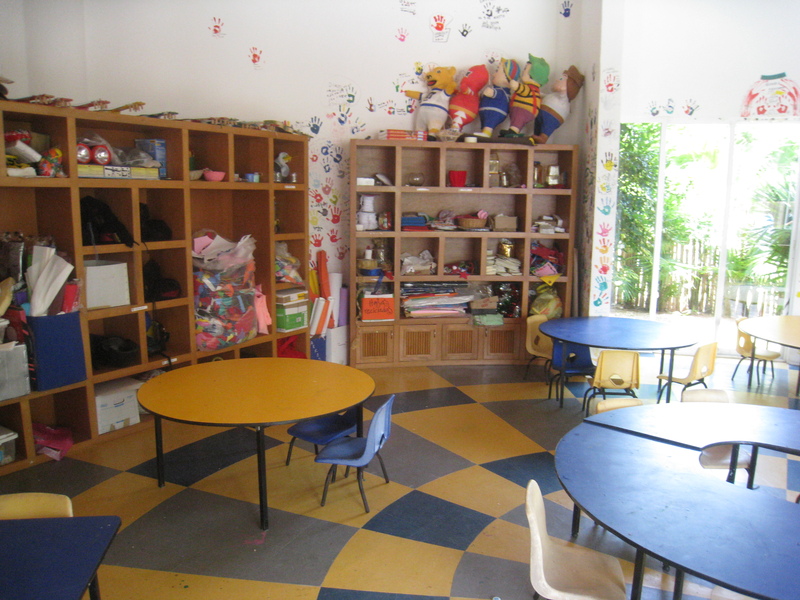 For more information about Suncare Central, become a fan of their Facebook page. Also, remember to check out the Sundial while staying at our resort for more information about the daily seminar! 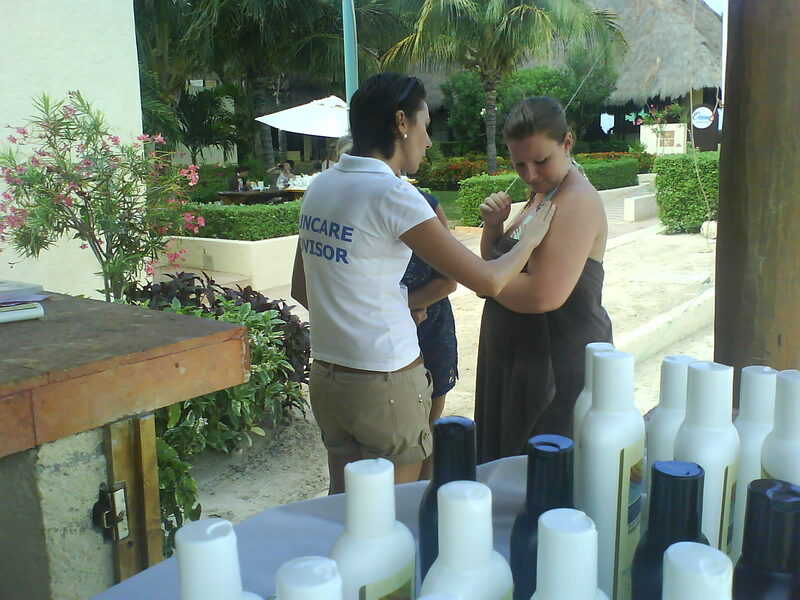 See below for pictures of our suncare specialist in action!